Established in 2005, Karma had the original mission of connecting exceptional and inspirational individuals both socially and professionally through a variety of high profile experiential events, business networking summits, social gatherings, and international excursions. How did you learn about Karma TGE? *Karma trademark and logo are property of Karma International LLC, licensed and used with permission by Karma Tech, a Cayman Island exempt corporation. Mr. Marer has led Karma in creating vision and direction to create the infrastructure and expand the brand both nationally and internationally. Mr. Marer has twenty-nine years’ experience developing sales and marketing strategies for direct sales companies, advertising campaigns, commercials, sales collateral, sales & training media, and distribution strategies for a wide variety of corporate clients for their direct sales and retail product campaigns. Mr. Marer is an award winning, television acclaimed, live event and show producer with experience in mass marketing, events and television commercial productions that include some of the nation’s most recognized entertainment, tech and product oriented brands. Marer’s productions range from the Global Media Launch of the movie Avatar Blu-ray for James Cameron, Oscar party celebration for the host of the Academy – Seth MacFarlane, Fox Entertainment movie press launches, Qualcomm, Best Buy, Maxim Media, and Twitter Flight 2016, just to name a few. Broadcast and Television experience include American Idol Singers Advantage, Sylvester Stallone’s InStone, ABC’s Extreme Makeover, Miracle Skin Transformer, Spray White 90, Hydroxatone, New Image, Doctors Say Yes, Free Triple Score.com, AbsolutePoker, and the World Poker Tour. Mr. Marer has been recognized and covered by hundreds of major television media, news media, entertainment magazines, industry magazines and lifestyle pieces, including being the featured star of two, one hour, television documentaries on Nat Geo’s “Party Like an Emperor” and “Party Like the Queen of France” highlighting his creativity and skill as a live event producer and comparing his productions with some of the greatest events of all time. Additionally, Marer prides himself on using his expertise and creativity for the creation of movie quality, theatrically designed themes for the higher end charity events to raise money for worthy causes; "parties for the right reasons." Currently, Mike is the President of Karma, the world’s first decentralized Smart Community Network, using the Karma Protocol and Karma International Token (KIT) to empower membership-based communities. From 2000 to 2006, Mike served as founding CEO of Pioneer TeleCare, an e-commerce firm with total revenues of $4 million. From 1998 to 2003, Mike was an Associate at WestPark Capital, The Interlink Group, Millennium Capital Partners, all LA-based i-banks. Mike holds a degree in Economics from Pepperdine University, a Graduate Certificate in Dispute Resolution from Pepperdine’s School of Law and has completed the Program on Negotiations for Senior Executives at Harvard. Born in Romania in 1977, Mike migrated to Israel in 1988 and in 1992 to the US. Mike was featured in USA Today, Wall Street Journal, Inc., Entrepreneur, CCTV, Business Week, Men's Health, Top Gear and numerous other media outlets. 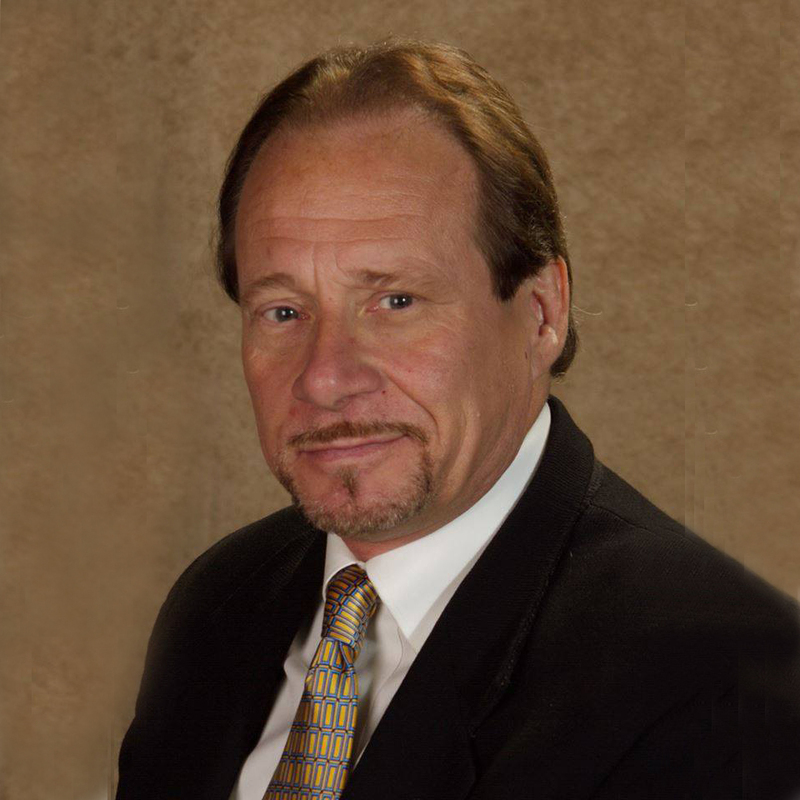 Mr. Marer spent the last thirty-eight years excelling in all facets of the event production and hospitality industries and has developed extensive knowledge and experience in business administration and management. Having graduated from the Century School of Culinary Arts, Greg is an accomplished chef who has held numerous positions as an Executive Chef and General Manager for many well-known upscale restaurants and executive dining management firms. Marvin is an accomplished serial entrepreneur. As the founder and president of the private equity firm I.A.T. Capital, his areas of success include sports, entertainment, film financing, and new media technology. In 2005, Marvin became a principal and partner of Karma. 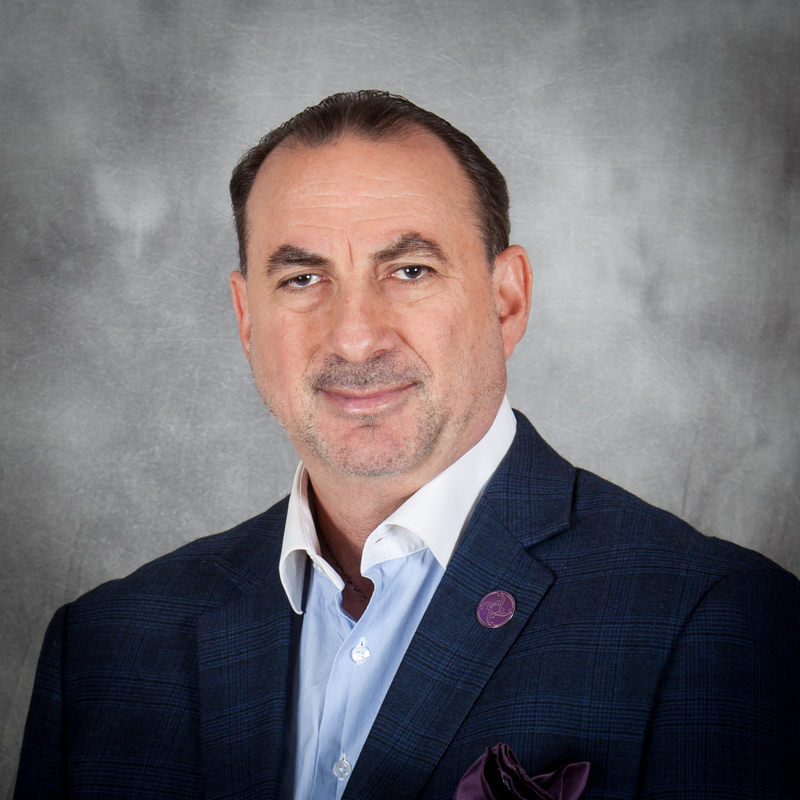 He has created a platform of services and strategic partners for the members-only organization, including the development of numerous charity, hospitality and media relationships. Marvin has raised awareness and hundreds of thousands of dollars for a variety of deserving non-profit organizations. Robert has been an entrepreneur and business leader all his life. In his 20s, he successfully ran organizations in retail, manufacturing, and telecommunications. 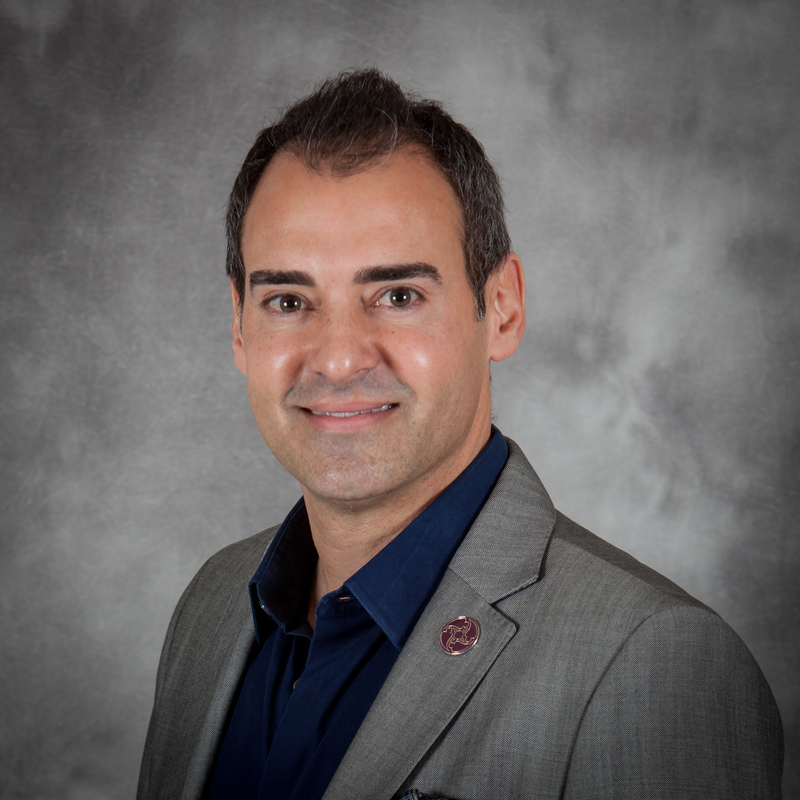 Later in his career, Robert joined the corporate world and worked in the resort development business for over ten years and successfully built top-performing sales teams around the United States. Robert joined the Karma International Team in 2010 and became a partner in the company. In his role as VP of Membership, Robert continues to work on increasing Karma’s value to members and growing membership worldwide. 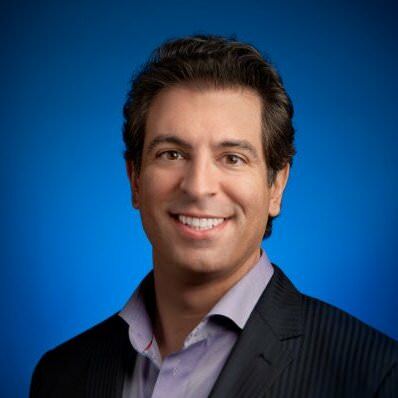 Frank Frausto is a Google veteran of over 14 years and experienced first-hand the evolution of the world’s most recognizable startup from a private valuation of $18 billion in 2003 to today’s market capitalization of $640 billion. 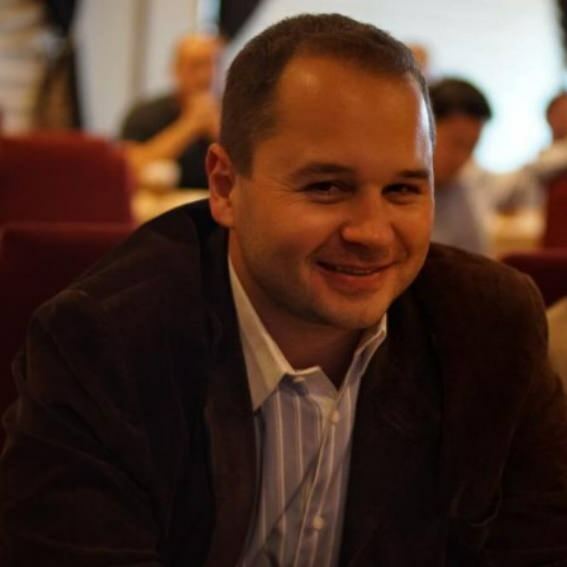 Frank is the VP of Digital Marketing and the Founding President of Karma International’s San Francisco Chapter. 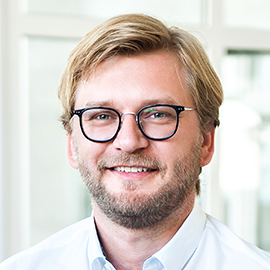 Currently, Frank serves on the Advisory Board of KrowdMentor, a strategic investment and advisory firm empowering blockchain investors, funds, startups and entrepreneurs to reach their goals. 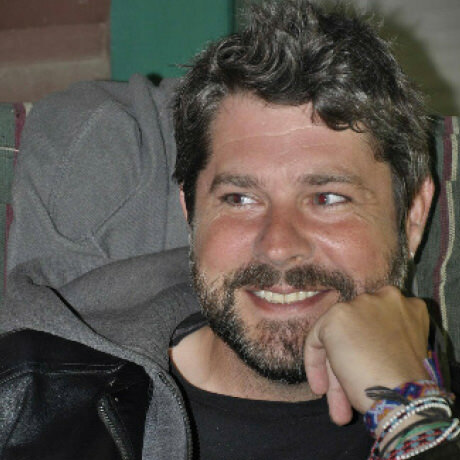 Craig Sellars is the co-founder of Tether, BLOCKv and Partner at Block.One. 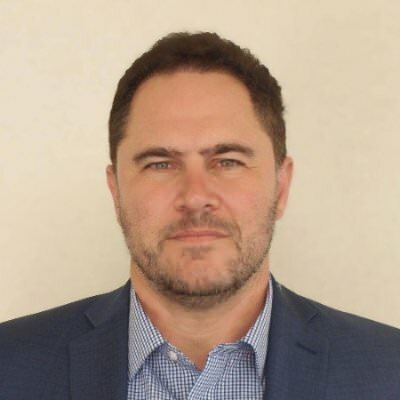 Craig leads the development of global innovations on top of the Bitcoin blockchain as the Chief Technologist of the Omni Foundation and acts in a variety of roles as co-founder, technologist, facilitator, director, and advisor for several blockchain projects and companies including Omni, Tether, vAtomic, Bitfinex, Unsung, KrowdMentor, Fuzo, Factom, Synereo, Tau Chain and the MaidSafe Foundation. 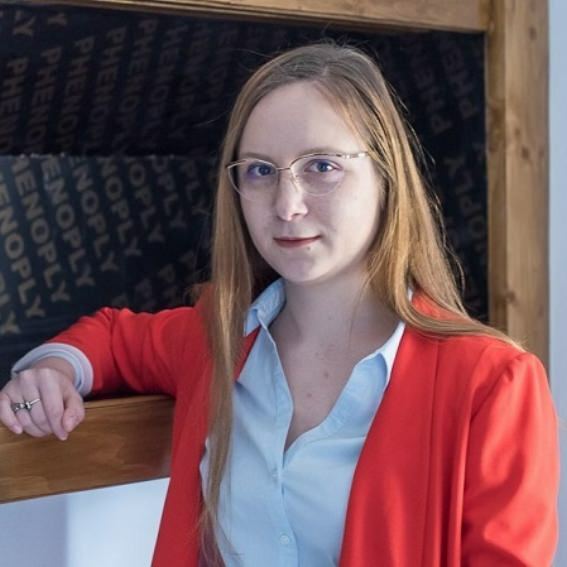 Ioana has found the perfect balance in life by combining her vocation of creating comprehensive software with her avocation of addressing the world’s humanitarian needs. She loves taking up challenges while developing and growing innovative projects into real-life products. Currently, Ioana serves as COO of KrowdMentor, a strategic investment and advisory firm empowering blockchain investors, funds, startups and entrepreneurs to reach their goals. Her expertise is token design and white paper creation, having worked on multiple successful Initial Coin Offerings. Dan is an experienced tech entrepreneur, cryptocurrency enthusiast and a blockchain developer implementing smart contracts applications on Ethereum for numerous ventures raising capital through Initial Coin Offerings. 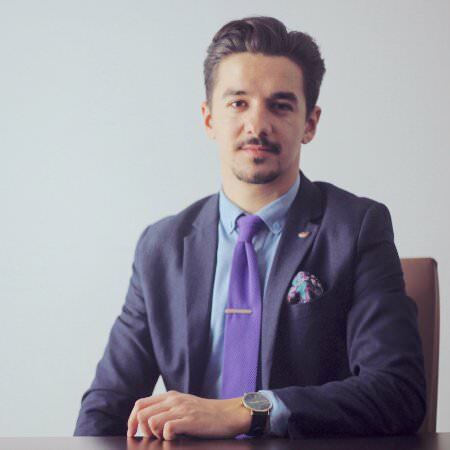 Currently, Dan serves as the CTO of KrowdMentor, a strategic investment and advisory firm empowering blockchain investors, funds, startups and entrepreneurs to reach their goals. Adrian is an entrepreneur with 15 years of technical expertise across multiple industries in both Europe and the United States. Currently, Adrian is the Chief Solutions Officer at KrowdMentor, a strategic investment and advisory firm empowering blockchain investors, funds, startups and entrepreneurs to reach their liquidity goals. In 2015, Adrian co-founded TimeWare Solutions, a Los Angeles-based home and office automation company, and became an authorized dealer of Crestron, the world’s leading manufacturer of advanced media, control, and home and office automation systems. Brad Yasar is an entrepreneur, investor, mentor, and advisor who started and bootstrapped several companies from inception to maturity over the past 20 years. 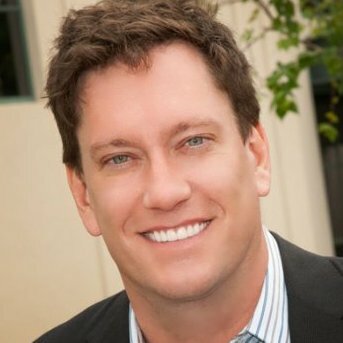 Currently, Brad is the co-founder and Managing Partner of KrowdMentor, a strategic crowdfunding advisory firm focusing on TGEs, cryptocurrencies, blockchain, and token powered organizations. 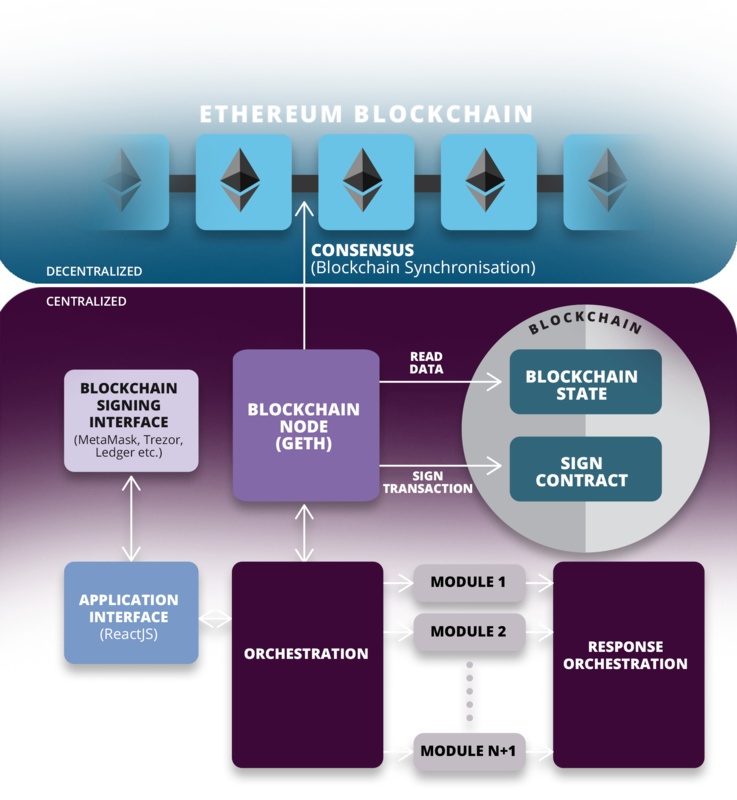 As the co-founder for Blockchain Investors Consortium (BIC) with over $2 Billion dollars allocated to blockchain and cryptocurrency projects and has access to extensive dealflow and experience analyzing disruptive technologies. Brad has participated in dozens successful crowd sales, which have raised over $500 million from 10,000s of investors in 12 months. Josh Lawler is an equity partner with the law firm Zuber Lawler & Del Duca where he focuses on corporate law, securities law, and mergers & acquisitions, with an emphasis on technology and intellectual property. Josh has taken a particular interest in Blockchain technology and the legal issues relating to the finance, merger and sale of companies using or involved with Blockchain technology. Gordon Einstein is a hybrid crypto-attorney, technologist and enterprise strategist. Gordon received his undergraduate degree in Politics in 1991 from Brandeis University in Boston and then received his JD in 1995 from the USC Gould School of Law in Los Angeles. Gordon is also a proud Eagle Scout, having served in Boy Scout Troop 223. His biggest personal investment since 2011 has been CauseCast, the world’s most innovative workplace giving, volunteering and social impact platform. Ryan’s vision is to create a world in which corporations compete with each other to make the most positive social impact. 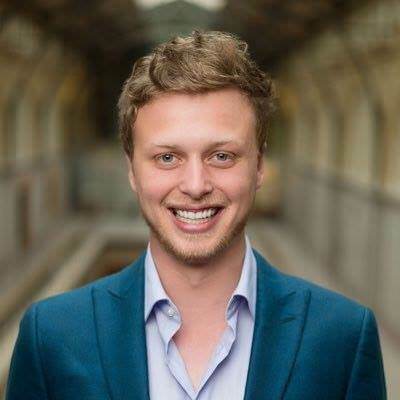 Jeremy Gardner is the founder and Chairman of the Blockchain Education Network (BEN) and a founder of Augur, the decentralized prediction market platform. He now works as an Entrepreneur-in-Residence at Blockchain Capital, where he has started a new company, SAAVHA. Jeremy also serves as editor-in-chief of Distributed Magazine. Sagar Parikh is not your regular attorney who bills by the hour or by the project. 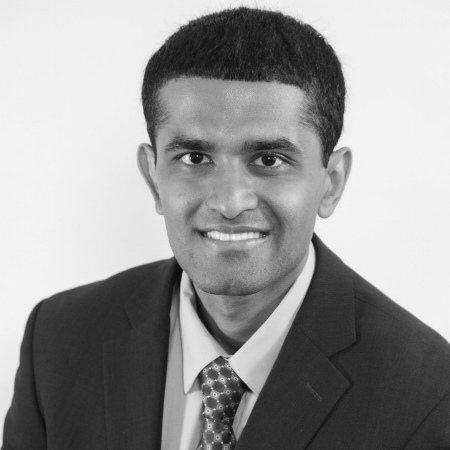 Sagar thinks outside the box and works only with entrepreneurs and business owners where his creative legal solutions save them a lot more money than what they pay for his services. Adina is currently a Marketing Executive at KrowdMentor, a strategic investment and advisory firm empowering blockchain investors, funds, startups and entrepreneurs to reach their goals. Additionally, she is an Event Executive at d10e, the leading conference on decentralization, blockchain and ICOs. Since 2014, d10e’s editions were hosted in Amsterdam, Bucharest, Kyiv, San Francisco, Singapore, Tel Aviv and Warsaw. She is passionate about event planning, sales and marketing and has worked at Mercedes-Benz Romania and produced the Forum for Sustainable Development and Entrepreneurship. Adina earned a degree in Business Administration and is currently a candidate in the MBA Program for Innovation and Entrepreneurship in Romanian & German at the Bucharest University of Economic Studies. Bianca generates ideas, insights and content as Marketing Executive at KrowdMentor, a strategic investment and advisory firm empowering blockchain investors, funds, startups and entrepreneurs to reach their goals. 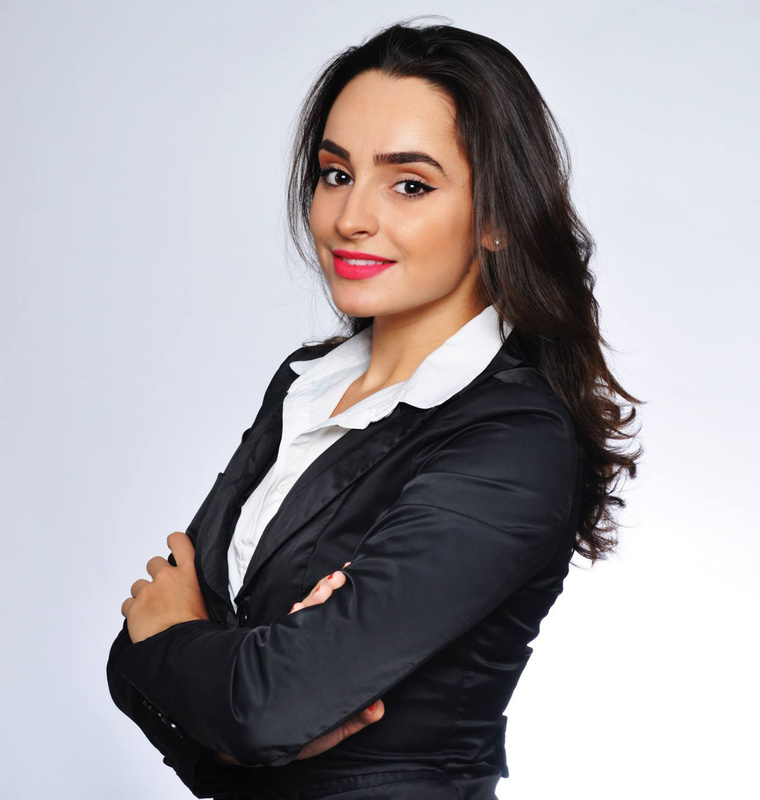 Prior to joining d10e, Bianca created and implemented PR and marketing strategies for non-governmental organizations (PRIME, PR&Ad Fair, and Experience Bucharest) and numerous corporate clients from tourism and hospitality (Air France, KLM, Vola.ro) to product-oriented brands, FMCG (Philip Morris, BIC and Henkel). In addition to marketing strategies, Bianca organized for them a wide range of events from private dinners to large scale conferences, workshops and cocktail parties. Bianca earned a degree in Communications from the Romanian National University of Political Studies and Public Administration. 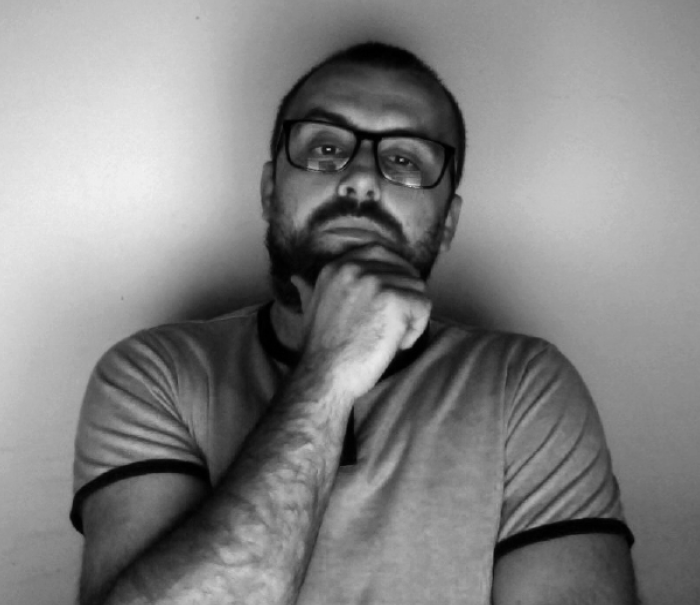 Starting as a graphic designer in 2001, Andrei’s interests and projects became increasingly complex, moving to expertise areas such as corporate branding, strategic design and contemporary marketing. Mainly focused on futureproof and world changing issues like education, art, technology and entrepreneurship. 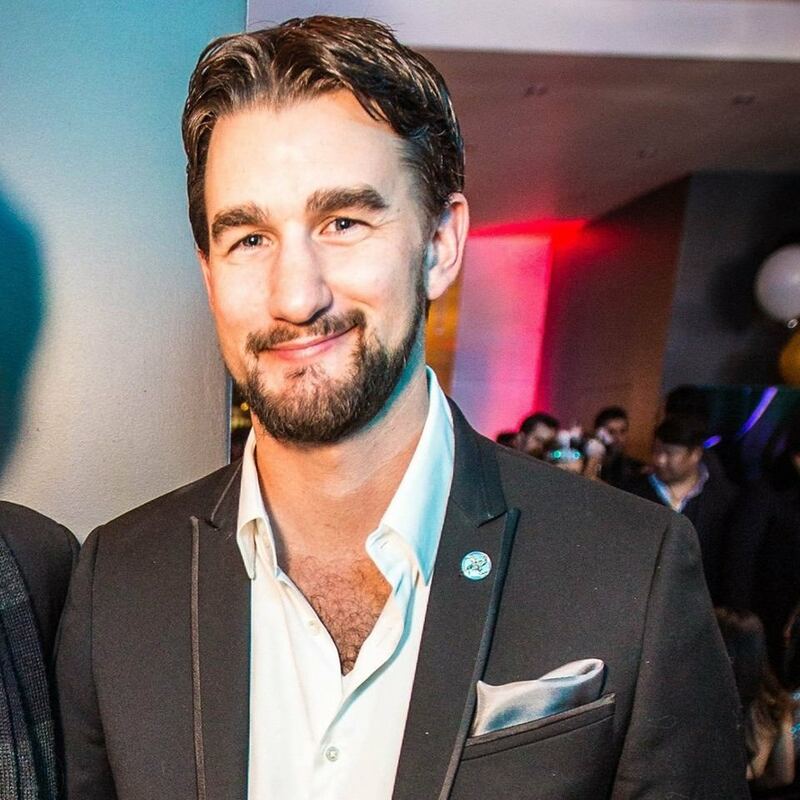 Robert is a tenacious entrepreneur immersed in the decentralization movement that blockchain technology has swept ashore over the past few years. 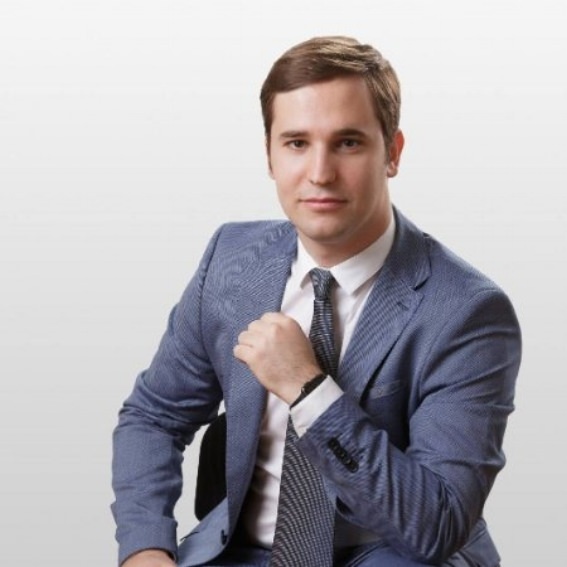 Currently, Robert is a Senior Associate at KrowdMentor, a strategic investment and advisory firm empowering blockchain investors, funds, startups and entrepreneurs to reach their liquidity goals. Since October 2016, Robert is also the Executive Director of d10e, the leading conference on decentralization, blockchain and TGEs. Since January of 2016, Robert is the President of the Bucharest Chapter of Karma International. Eric Gu is the founder and CEO of Viewfin. 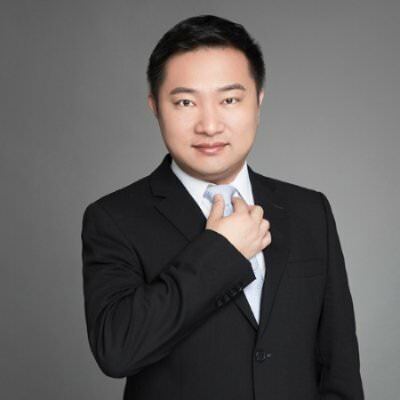 He is a senior expert in fintech and digital assets and a well-known opinion leader in the Chinese blockchain ecosystem. In 2014, Mr. Gu successfully introduced China’s first public blockchain – Metaverse (500 BTC back when it was at $400) by relying on the country’s huge market demand for blockchain and advantageous technological trends. 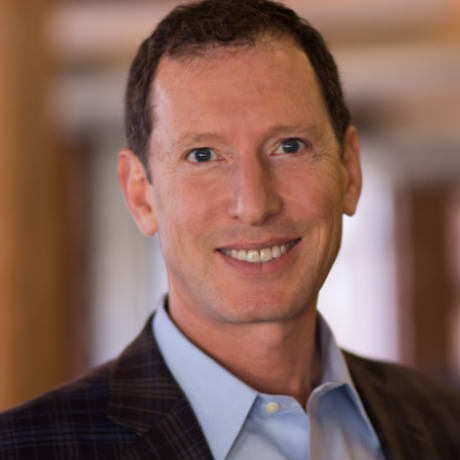 David Blumberg is the founder and Managing Partner of Blumberg Capital. David is an authority on early stage investing with more than 25 years of experience, four funds with over $500 million under management. He founded Blumberg Capital in the early 1990s and launched its first venture-backed fund in 2001. Blumberg Capital’s HQ is in San Francisco and has offices in NYC and Tel Aviv while its portfolio companies are spread in a dozen countries. 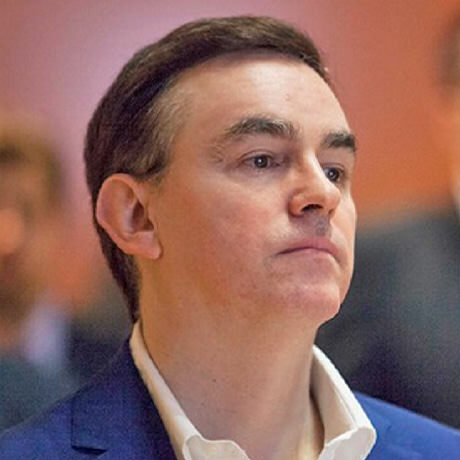 Eddy Travia is the co-founder and CEO of Consilium Group. Eddy is a pioneer investor in blockchain and Bitcoin startups since 2013. He was nominated among the top 3 'Most Influential Investors of the Year' at the Blockchain Awards 2014 along with Marc Andreessen and Roger Ver. 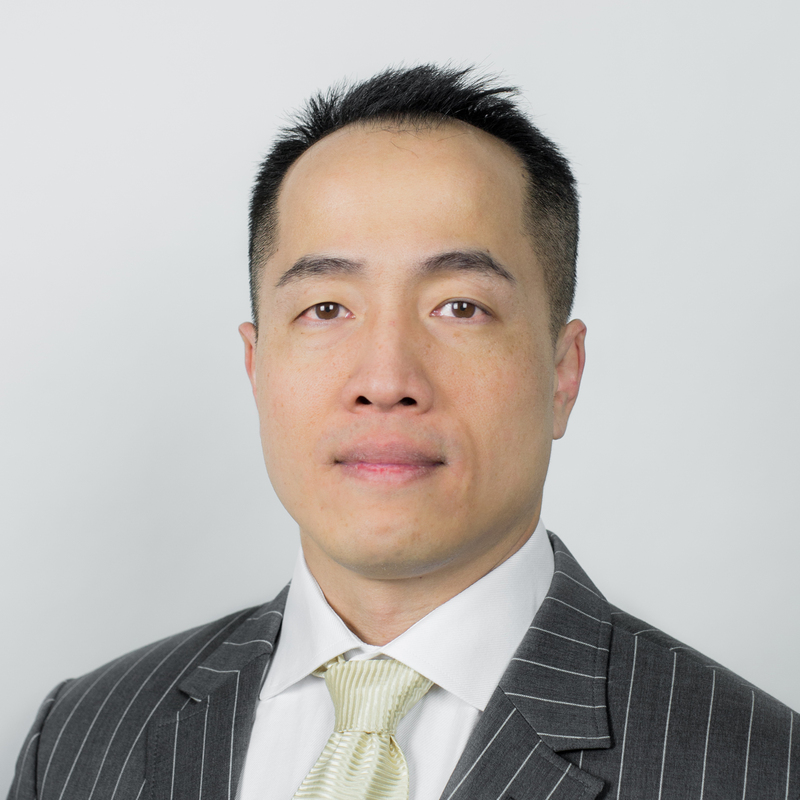 Harry Yeh is the co-founder and Managing Partner at Binary Financial, an investment management company focused on providing superior returns for its clients and partners in the cryptocurrency space, trading and facilitating large block trades for high net worth individuals and institutions. 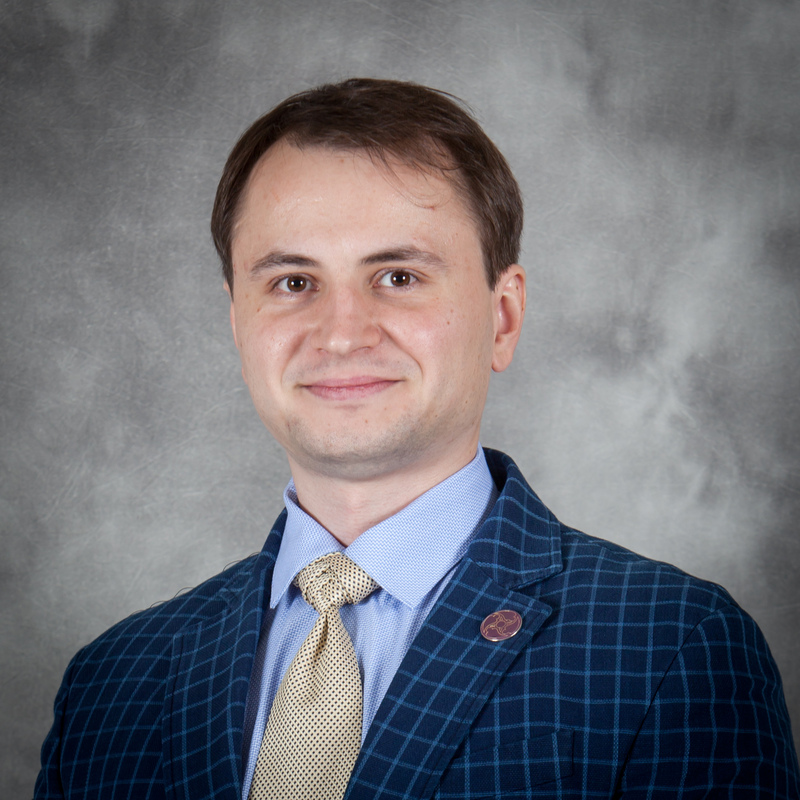 Ruslan Gavryliuk is the co-founder and CEO of Token-as-a-Service (TaaS) Fund, the first-ever tokenized closed-end fund that allows its investors to capitalize on the rise of blockchain markets. 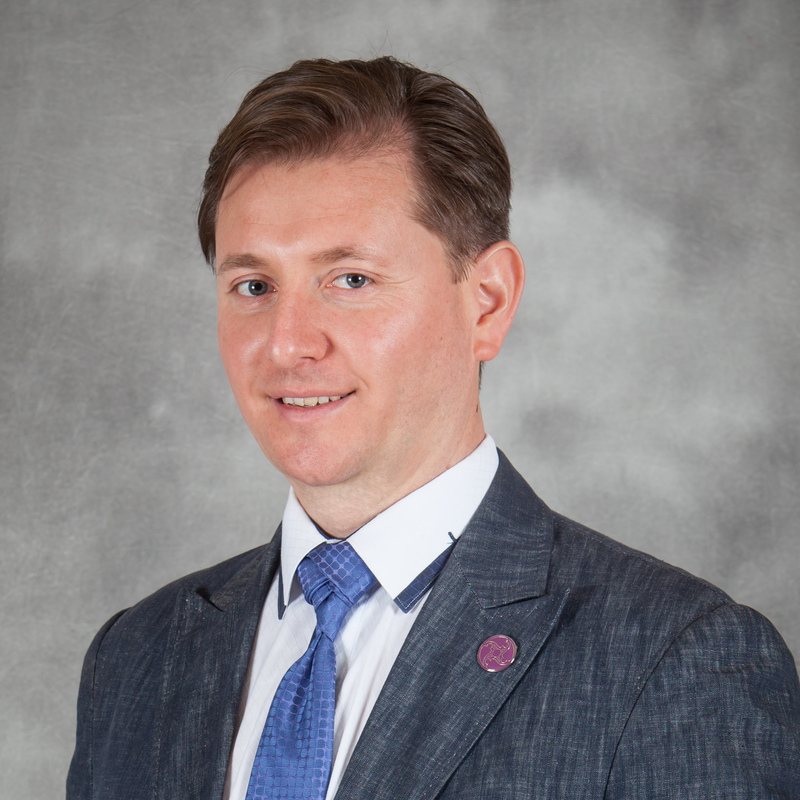 Ruslan has more than 14 years’ experience in founding and managing projects in geoscience, mobile money solutions, oil and gas operations, precious miners mining, sports, and fashion. Alongside his co-founders and advisors, Ruslan raised $7.6 million through an ICO back on March 27 - April 27 from 3,972 contributors. TaaS has since invested $3.5 million in 15 promising ICOs and was very active in crypto trading, producing 61% ROI for its first fully-operational quarter (May 1 - Aug 1). 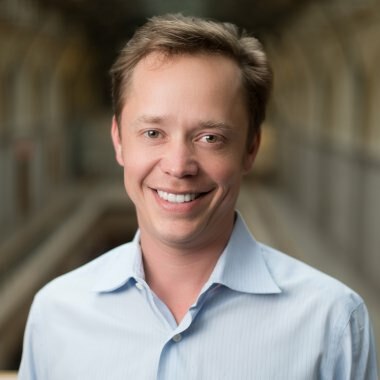 Eric Stotz is a serial entrepreneur, investor, connector and advisor. 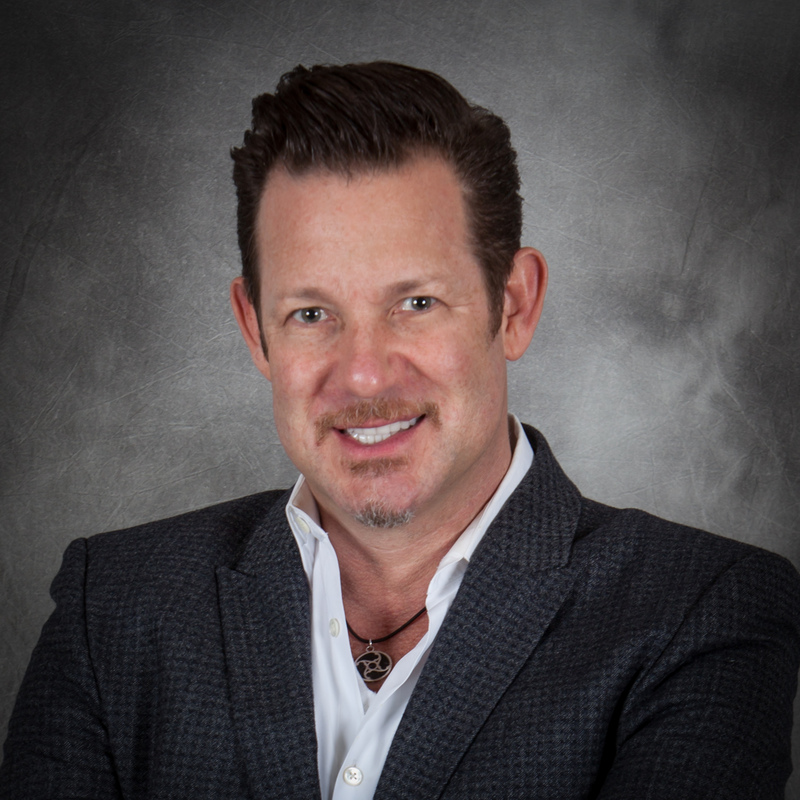 Stotz is the founder of Karma International and is driving force behind the Karma Member Lounge (KML) and Karma’s overall technology direction. 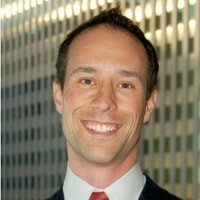 He is the founder and Managing Director of LawLinq.com, a California State Bar Certified Lawyer Referral Service and the Managing Director of Consumer Law Experts, PC, a law firm focused on advocating for consumer rights. Thank you for your interest in Karma's TGE! Please be advised that you will receive a DocuSign notification from CEO / Chairman Dylan Marer (dmarer@karmaglobal.tech) via dse_na3@docusign.net. The e-mail will contain the Purchase Agreement, the addresses for Bitcoin, Ethereum, EOS, USD (Bank Wire Transfer).